UJ Campus, Harold Newman Arena, Saturday April 20, 2019 at 9:00 am. 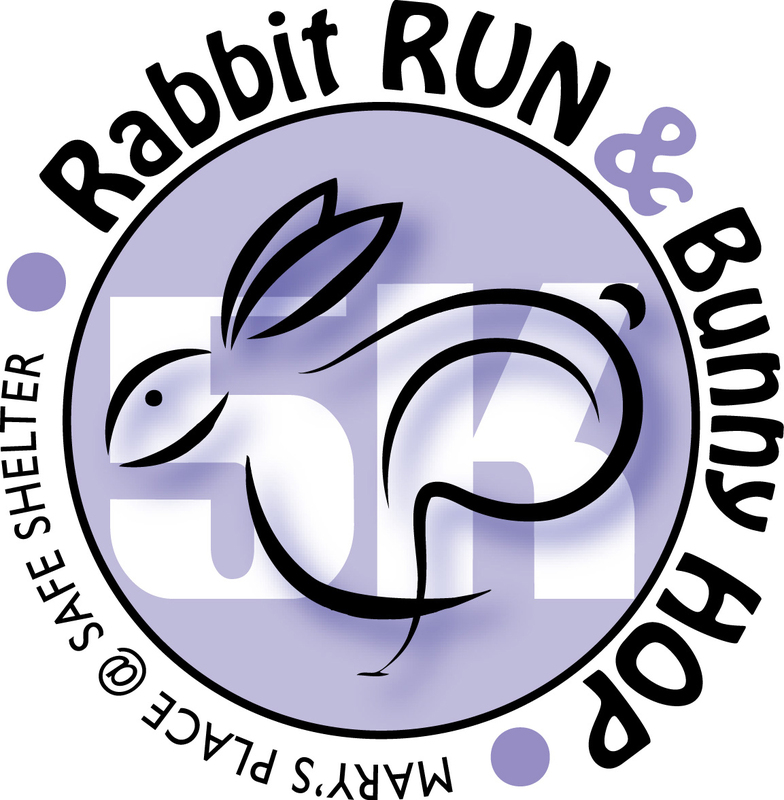 As a registered participant in Safe Shelter’s Rabbit Run and/or Bunny Hop, I hereby waive and release forever for myself, my heirs, executors, or administrators, any and all claims of actions and suits I may accrue against Safe Shelter, the University of Jamestown and any other property owner on whose property the race is run, the City of Jamestown, the County of Stutsman, the race director, volunteers and any sponsors of this race, for any bodily injury, property damage, or economic loss, including death, suffered by me while traveling to and from or participating in any activity of the Rabbit Run and/or Bunny Hop Walk/Run on April 20, 2019, whether from natural hazards, human-made or any other defect or omission or act. I understand I may be included in photographs, videotapes, recordings or any other record of my participation in this event for any publicity and/or promotional purposes without obligation or liability to me. • I have read, have understood, and do accept the agreement above. By checking this box you accept the conditions of the Full Waiver and Release for yourself and all others you have registered.